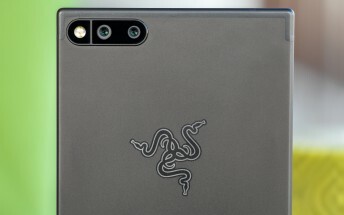 Last month, we were promised that the Razer Phone will get a camera improving update in next few weeks. Well, good news is that the update has arrived, and it features some audio improvements and other changes as well. So the shutter speed control has been improved when in low light conditions as well as when using HDR. Other camera related improvements include improved picture quality and reduced noise. 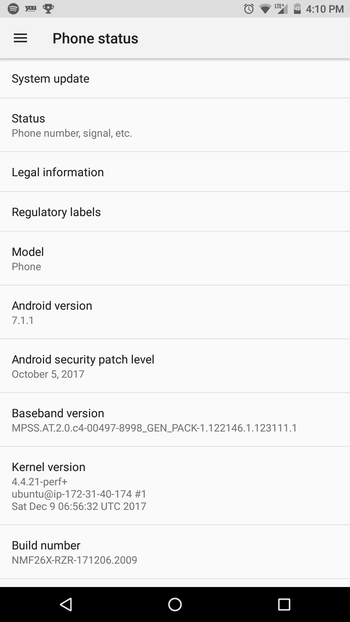 Some bug fixes and performance improvements are also there. Coming to audio-related changes, call quality for HD audio has been improved and some Dolby audio related issues have been fixed. 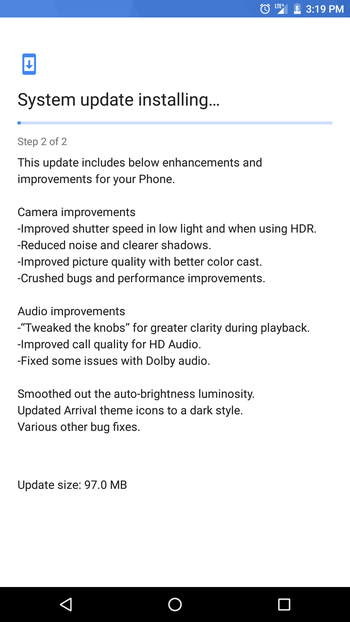 The change log also says "Tweaked the knobs" for better playback clarity. Other changes include better auto-brightness luminosity and some theme related tweaks. The update weighs in at 97MB.